Wasp QuickStore gives you the functionality your retail operation needs to reduce operating costs and improve efficiency. With Point of Sale solutions your organization can operate faster and with more efficiency, while increasing customer satisfaction. 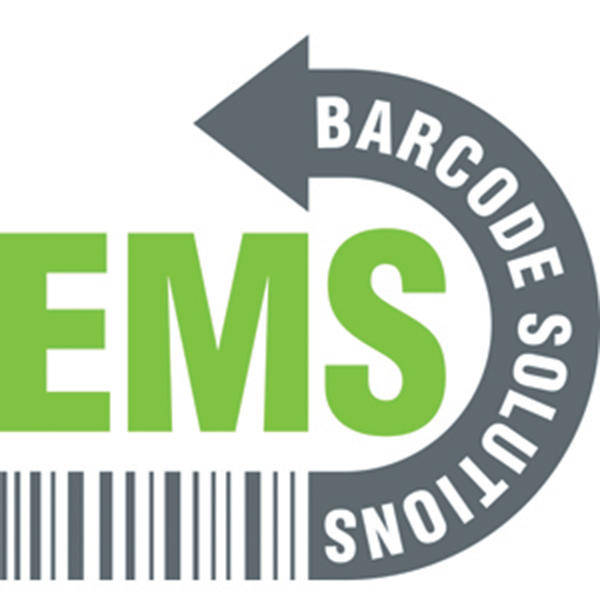 EMS Barcode Solutions will find you the POS system that lowers your cost of operation, improves your sales and fits your budget. Simplify your business’ POS transactions with Wasp QuickStore software. Easily process multiple payments, returns, credit cards, debit cards and gift cards. 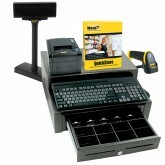 QuickStore’s easy to use interface is also compatible with touch screens to increase checkout efficiency. The entire software is designed to make tracking inventory simple. To keep stock counts accurate, items are removed from inventory at time of sale and you can use the automatic reorder function. By establishing minimum stock levels your inventory will always be stocked with the correct product mix. QuickStore software is ideal for single site operations or centrally owned businesses with numerous retail outlets. EMS Barcode Solutions is able to offer a competitive price on tracking solutions and lifetime tech support on all Wasp products.